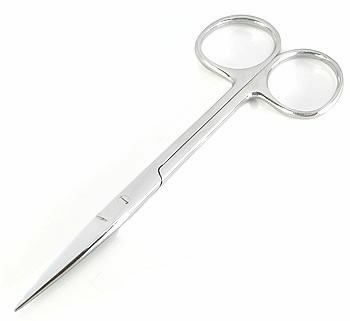 4 1/2" Iris Scissors Straight High Quality Medical Supplies at an amazing price. 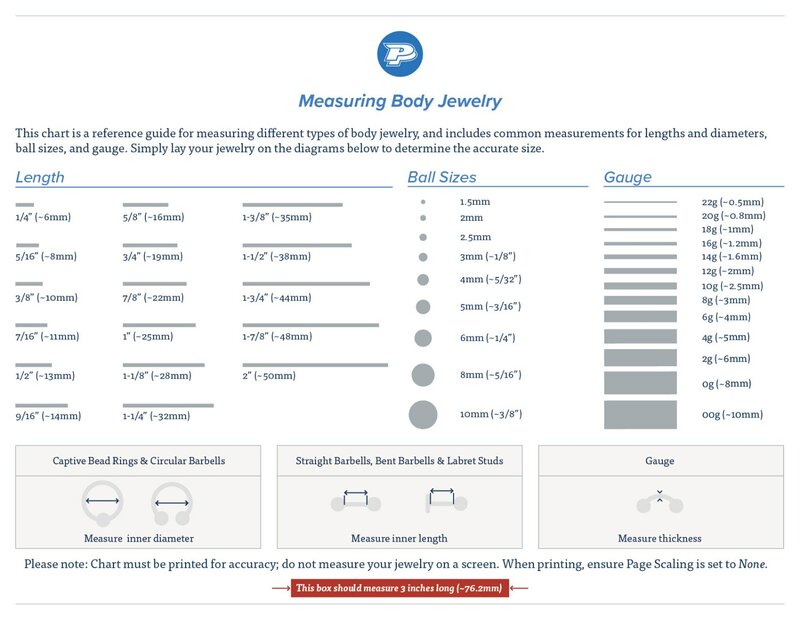 These are great to have around your shop. Extremely Sharp and small. Great for trimming hair, cutting bandages. Good all around scissors to have at your shop.